A few months back I was chosen to shoot a cover for the Pittsburgh City Paper special music issue. The idea was to recreate an iconic album cover using musicians who are kids to stand in for the original! 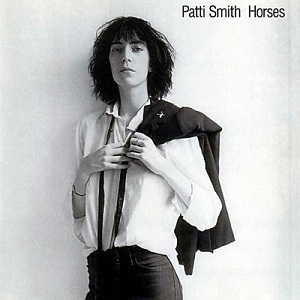 Mine was Patti Smith, Horses and it was flagged by Cover Junkie as one of their favorites!